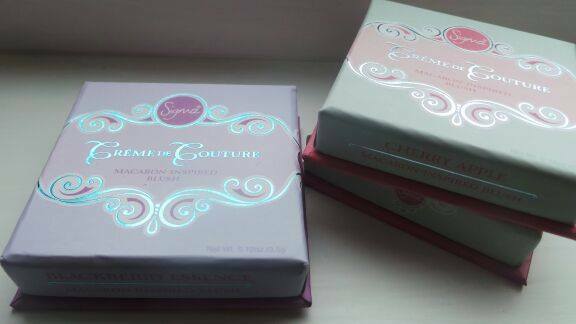 Have you had the chance to get your hands on these beautiful Limited Edition Créme De Couture blushes from Sigma*. These retail at £9.95 each and are simply stunning. 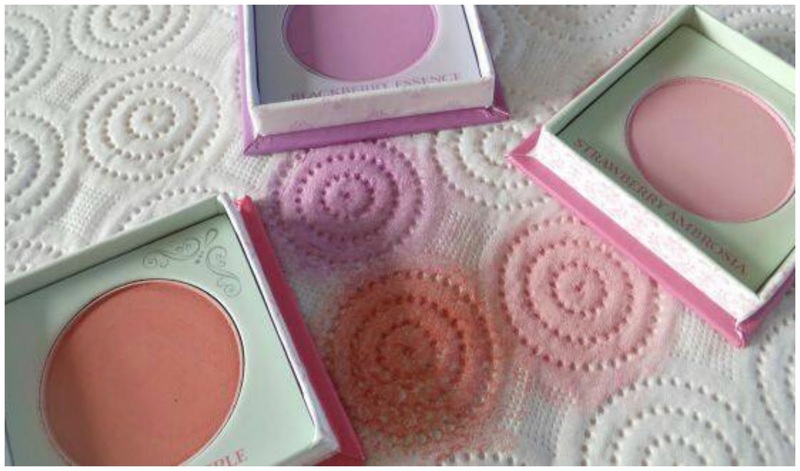 These blushes have been inspired by the 'decadent delights of French Macarons'. I think these were released in the UK on 9th September, however don't quote me on that as I am not 100% certain. 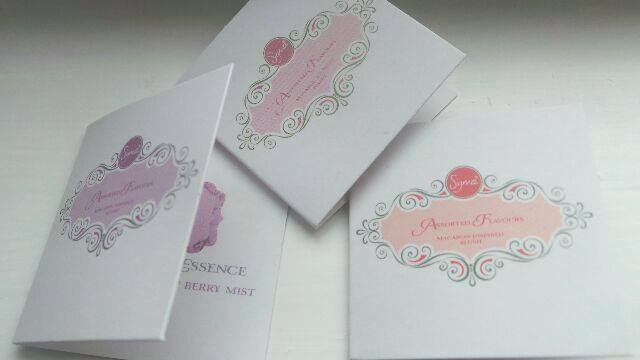 The blushes come packaged in cute little boxes with a delicate motif design on the front and each blush comes with its own little menu, of sorts, describing each of the shades. The packaging is made of cardboard - it would have been better, in my opinion, if they had perhaps been made of tin instead reason being - I think tin packaging preserves the product longer. 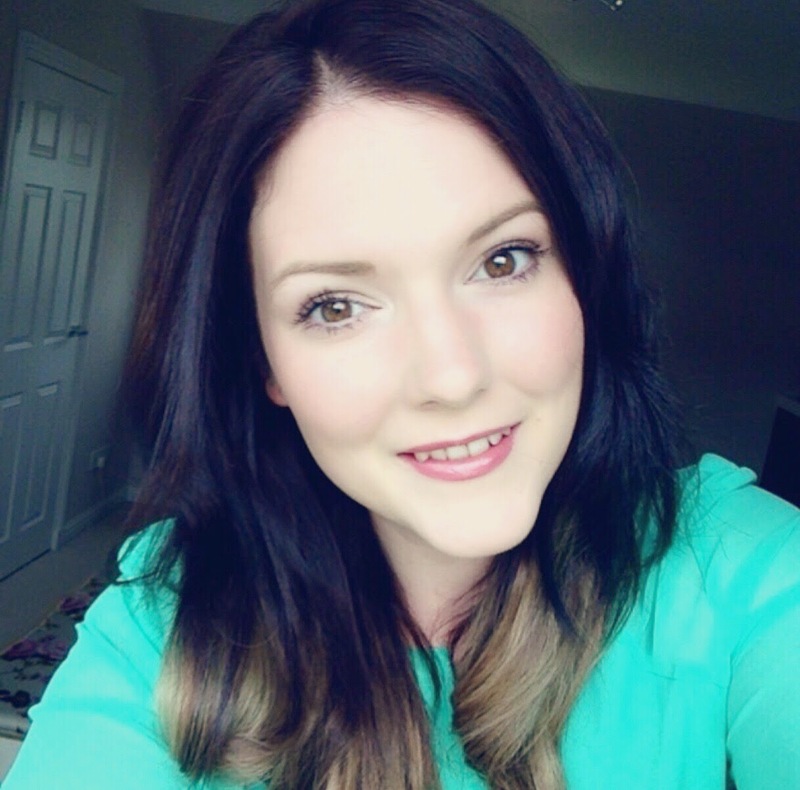 This warm coral shade is perfect for adding a splash of colour to your cheeks. If you are a fan of rich coral tones, this would be the perfect choice for you. This is a beautiful plum shade - though I have to admit I wouldn't personally use this colour as a blush, I would rather wear it as an eyeshadow. By a mile, this is my favourite in this collection - this is a super sweet girly pink, the name reminds me of sugary treats, my favourite candy floss. It is gentle, delicate and soft. 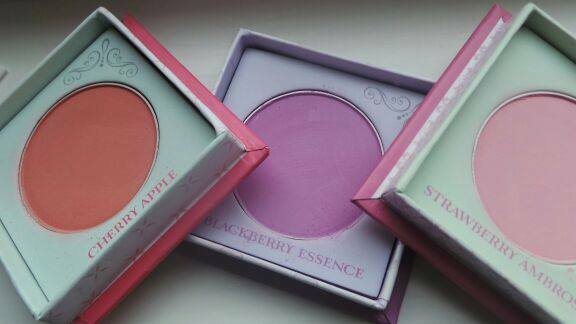 Each of these blushes are matte finished and although soft, they are still very pigmented. I did not find these messy, the powdery residue was limited and they fit perfectly into my makeup/handbag for when I am on the go. I am led to believe there is also a palette in this collection but I haven't yet been able to get my mits on it. These are available to buy from Cocktail Cosmetics and are on the online shelves now. Love the light pink one. Strawberry Ambrosia looks amazing! I really love soft, pale pinks so this looks like something I'd love. I really like the look of the other two though. I've seen swatches of the palettes and while it's gorgeous, I could never pull off any of the shades. Oooh I want want want! The pale pink looks super cute!! Wow, these are beyond cute! Would love to try them. Thanks for making me aware such beauties exist.